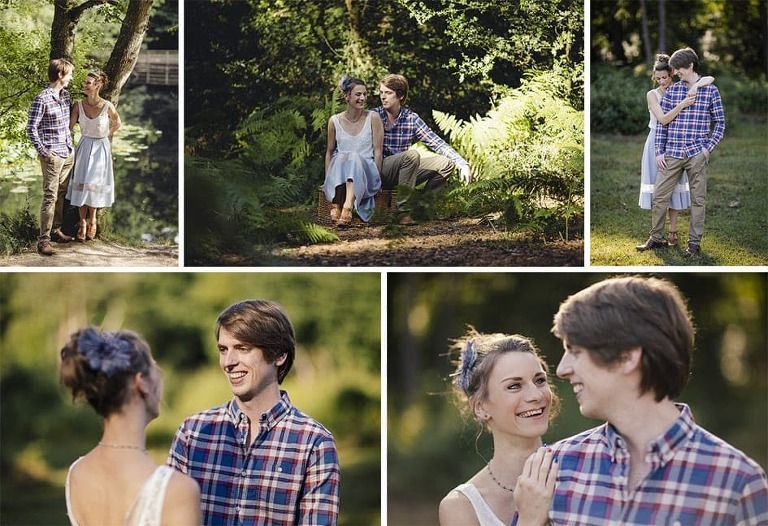 Rob & Jo wanted their engagement shoot out in the sticks so we headed to Burnham Beeches in Berkshire to the capture them in the beautiful forest wilderness. 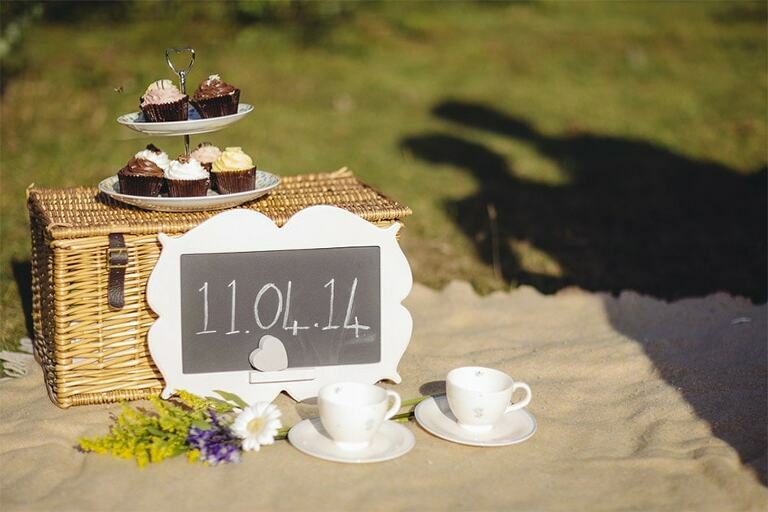 With them they brought a picnic hamper with tea, flowers and homemade cupcakes inside! This shoot was also featured on theblushbride.co.uk.